Part of our mission here at the Cedar Rapids Metro Economic Alliance is to help businesses succeed. Additionally, we work to promote the value and importance of supporting local businesses. We were proud to host Cedar Rapids Restaurant Week this year. The Fork & Knife Feast preview event featured tastes from participating Restaurant Week restaurants, along with cocktails and gastronomic entertainment. Congrats to Black Sheep Social Club for winning the People's Choice Award and LP Street Food for winning the Cocktail Competition Championship! 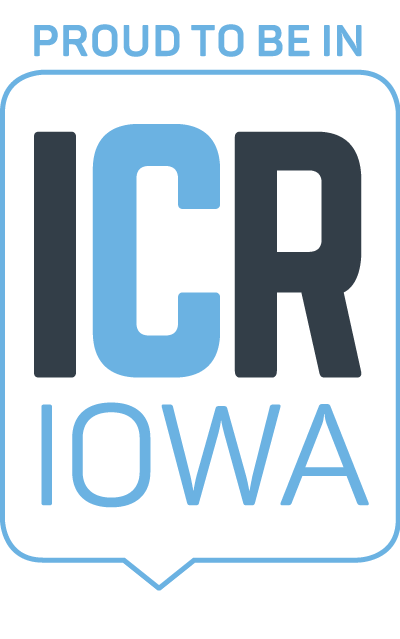 Cedar Rapids Restaurant Week is partially supported by a Hotel-Motel Tax Fund grant program from the City of Cedar Rapids. Want to be a Restaurant Week Insider? Fill in the form below to show you're interested and get more information about Restaurant Week! Email Preference Required ----Please send me all emails and information about Restaurant Week!Please DO NOT send me emails about Restaurant Week. Text Preference Required ----Please text me more information at the number provided above.Please DO NOT text me.